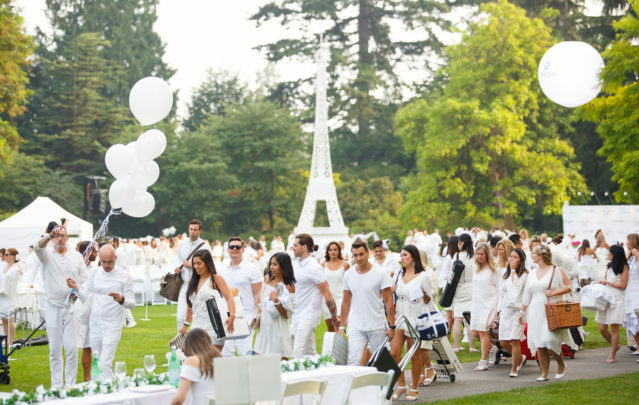 On August 23rd, the seventh edition of Le Dîner en Blanc – Vancouver was celebrated with over 4,500 revelers in the shadow of a 30 foot replica of the Eiffel Tower, on the lush manicured grounds of VanDusen Botanical Garden. 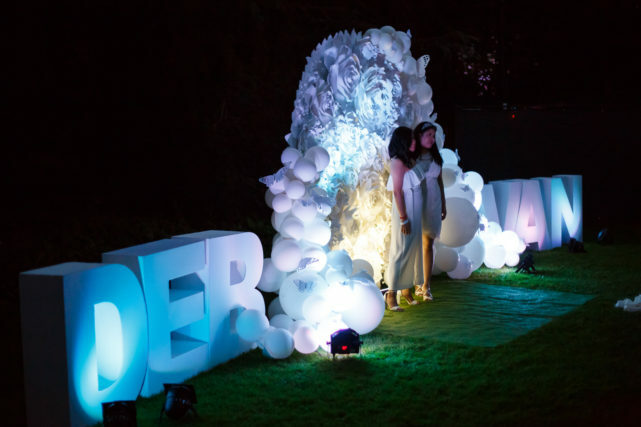 Once again, this year’s edition gave Vancouver a chance to exhibit their fashion sense, showcase their classy taste for design and elegance and share their culinary delights. 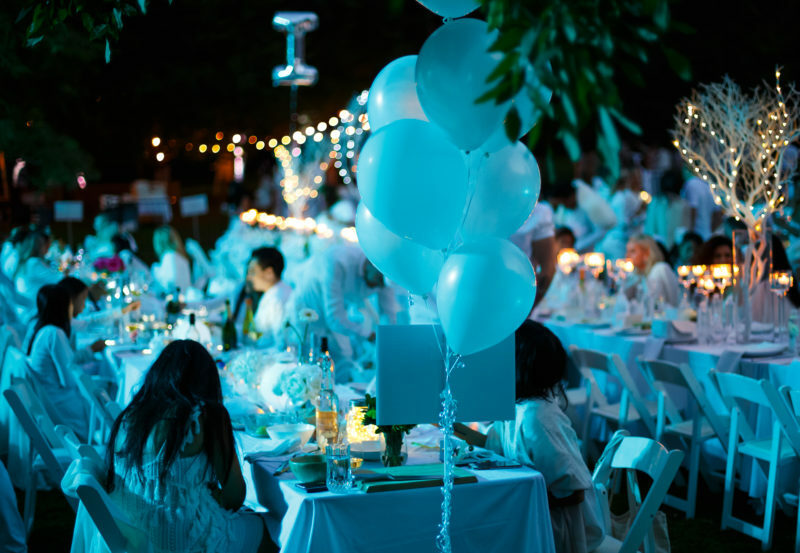 World-renown for its photogenic moments, this year’s Le Diner en Blanc was no exception. Guests were treated to local artists and musicians, creative dance, pop-up art galleries and more. 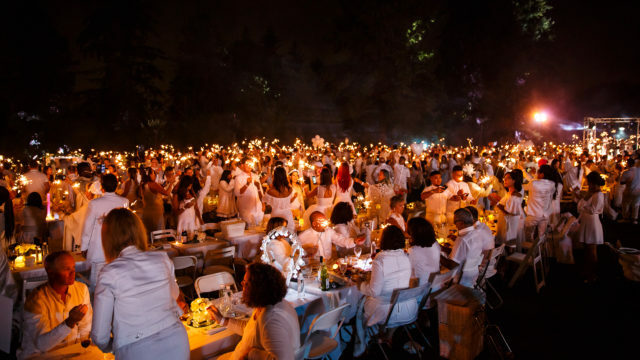 Le Diner en Blanc started in Paris on a warm summer’s night in 1988 as a reunion between friends. 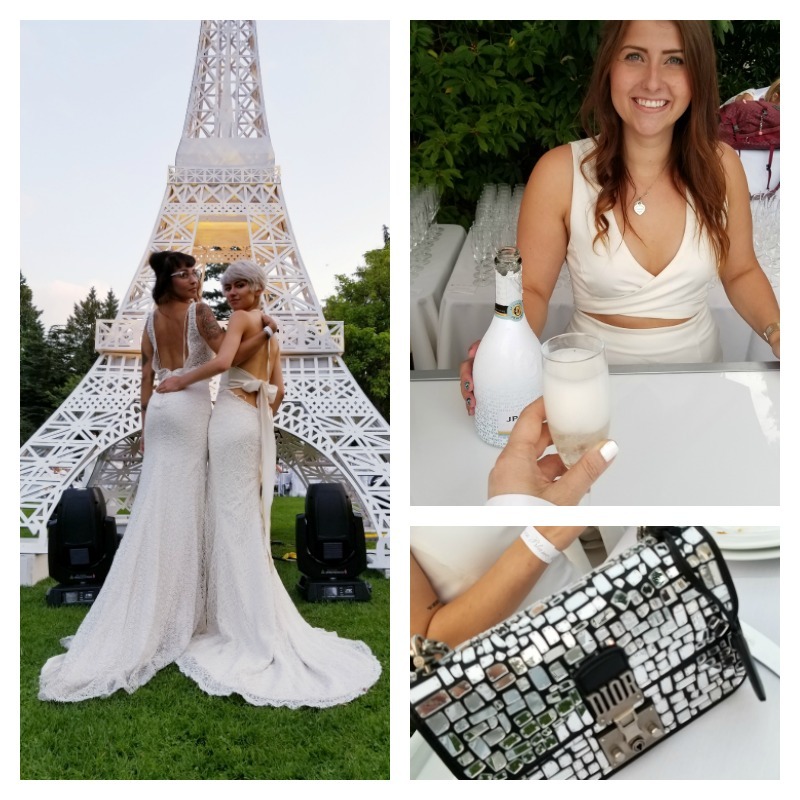 Wearing all white to distinguish themselves among the throng of tourists and native Parisians, these friends enjoyed an unforgettable pop-up picnic underneath the Eiffel Tower. Though it started small it has grown internationally with 80 cities participating, with 2012 being the year it came to Vancouver. 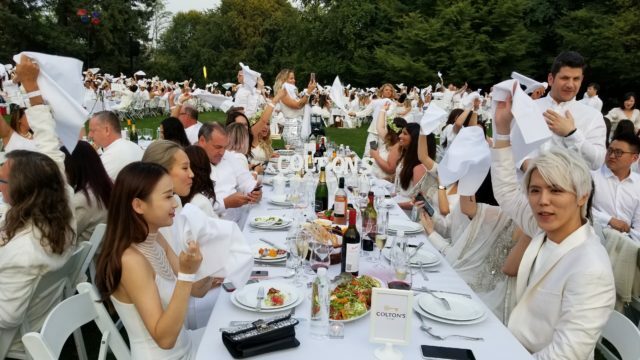 2018 marked the first year that founder François Pasquier and his wife, and members of Le Dîner en Blanc attended in Canada. This year, I had the privilege to work with one of my client’s Colton’s Couture in facilitating a sponsorship in the Table d’Honneur section for the owner Howard Colton, his wife Patti. Guests included Lancho Cephivenus of Chobee Aesthetic Marketing and five major Chinese influencers. 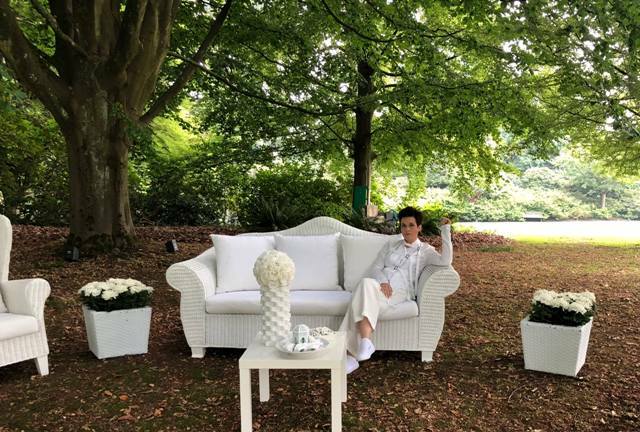 I also designed and hosted Colton’s Couture VIP Lounge under a canopy of immense tree boughs. The 5-course meal for the Table d’Honneur was prepared by renowned chef, David Hawksworth and executed by his talented catering team. 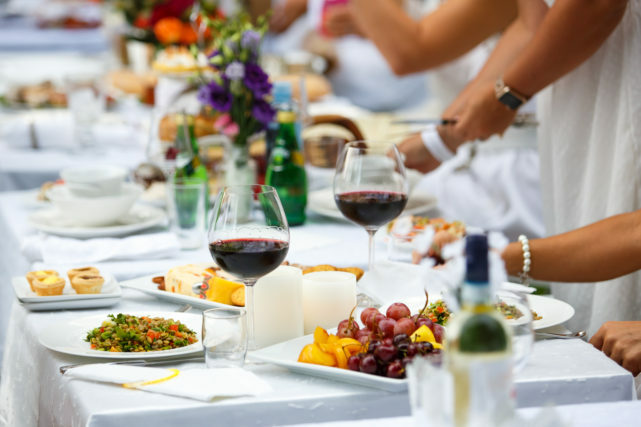 Each table received full butler and wine service. Our guests, many who had not attended before, were amazed at the spectacle of the event and enjoyed themselves thoroughly. 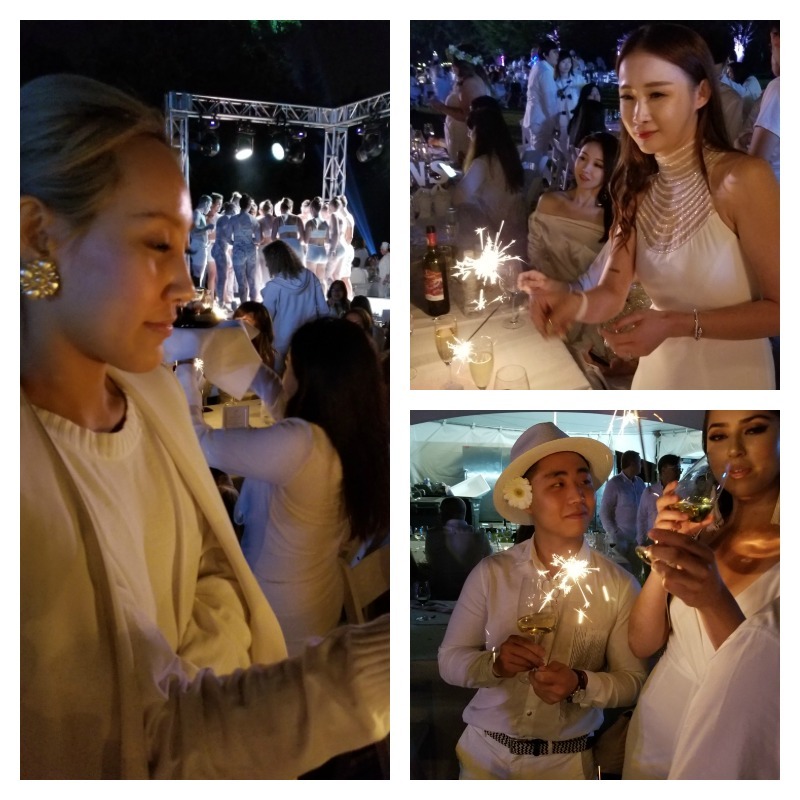 Our table enjoyed a selection of bubbles including a J.P. Chenet Ice that had been created especially for this year’s Le Diner en Blanc and a delicious selection that included the incomparable Lanson Black Label Brut. Daytime television darlings, Colin & Justin hosted the event from the main stage, where members of the Vancouver Symphony Orchestra performed after the sun went down. 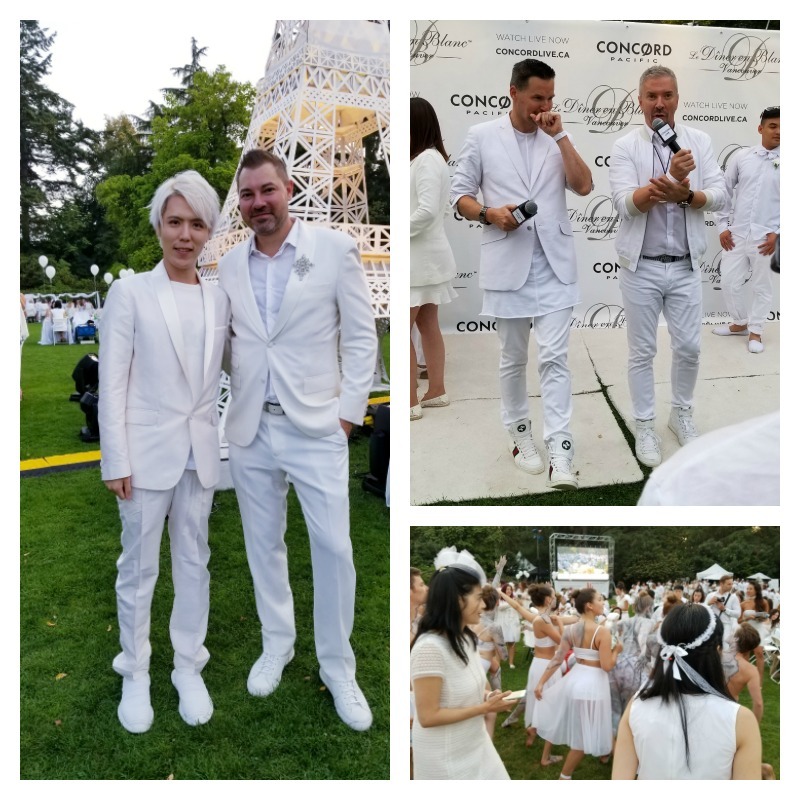 Le Dîner en Blanc – Vancouver 2018 was produced by The Social Concierge and sponsored by Colton’s Couture, National Bank, Concord Pacific, Miles End Motors, J.P. Chenet and Boursin.